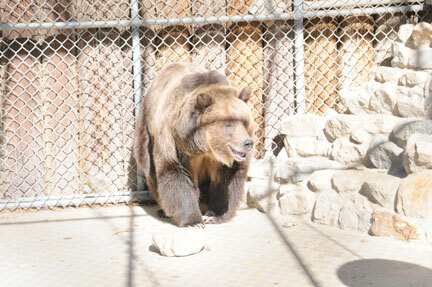 PEIVDF began its missions at the Wildlife Waystation in Sylmar, CA. 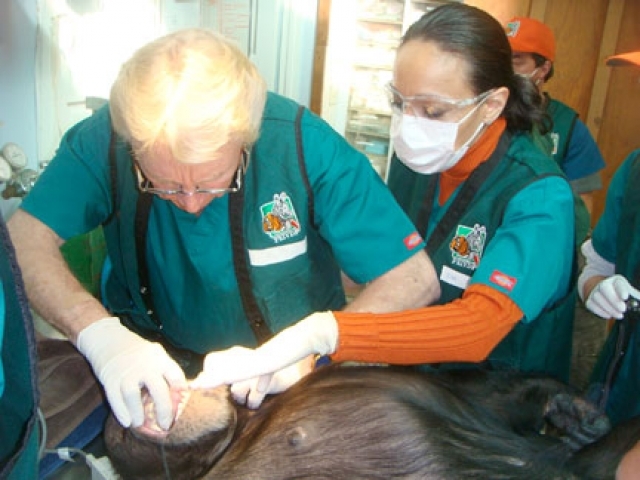 The quality of the operatories and level of care given to their animals made them the perfect candidate for PEIVDF’s veterinary dental services. 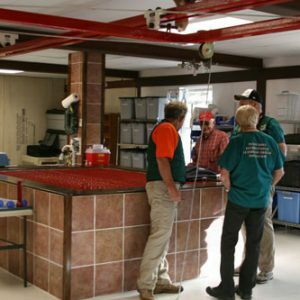 The variety of animal breeds residing at the facility also provide a very varied hands-on curriculum for our Tuition for Missions students. 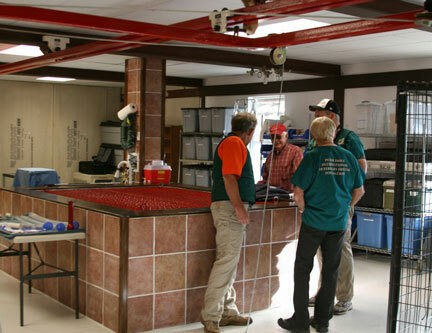 In April 2018, PEIVDF returned to the Wildlife Waystation in Sylmar, California for its eighth teaching mission to the facility. 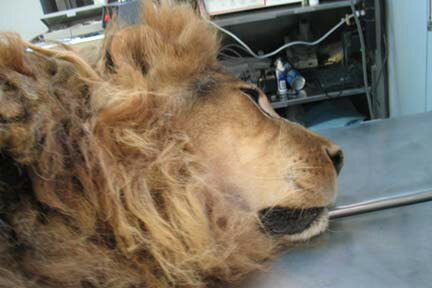 During the one-day mission, PEIVDF provided advanced veterinary care to two residents: a lion and a bear. 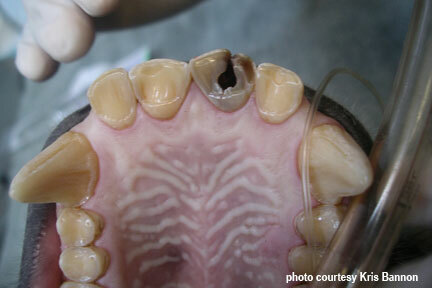 PEIVDF performed (5) root canal therapies. 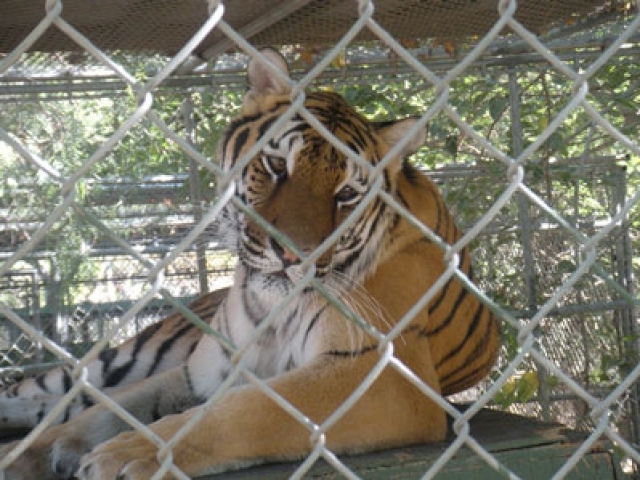 In October 2015, PEIVDF returned to the Wildlife Waystation in Sylmar, California for its seventh teaching mission to the facility. 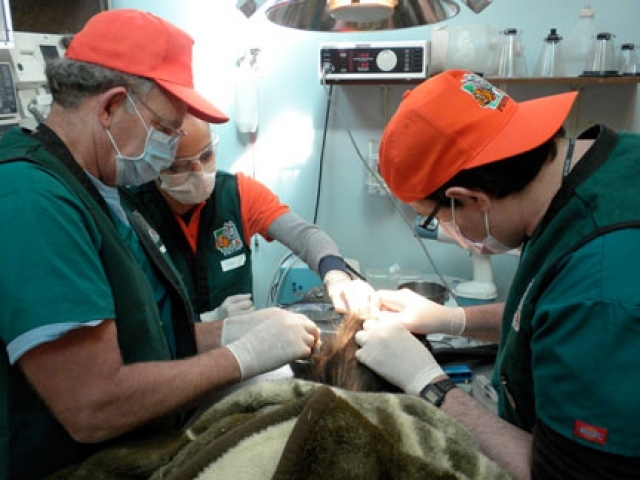 During the two-day mission, PEIVDF provided advanced veterinary care to another seven residents of the sanctuary, including (3) tigers, (2) primates, a camel, and a hyena. 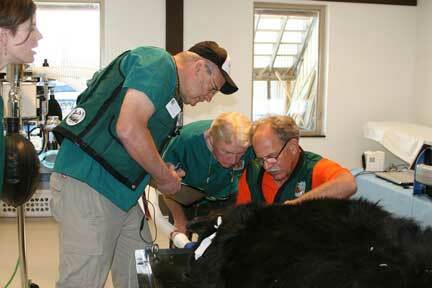 The team performed (7) root canal therapies, (11) extractions, and (4) other oral procedures. 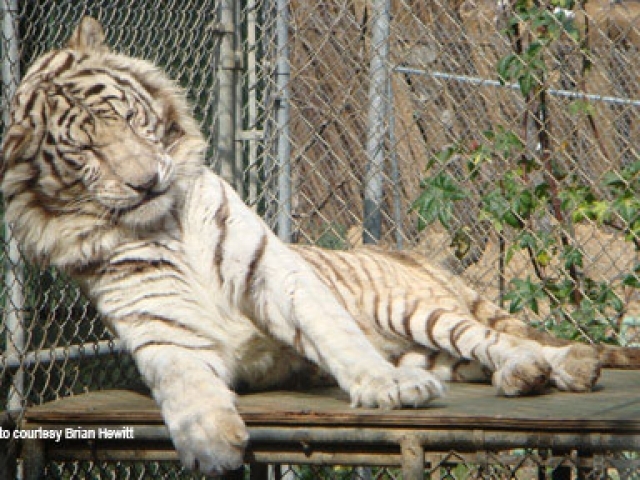 In May 2011, PEIVDF returned to the Wildlife Waystation in Sylmar, California for its sixth teaching mission to the facility. 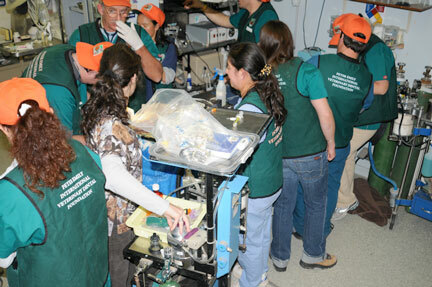 During the two-day mission, PEIVDF provided advanced veterinary care to another seven residents of the sanctuary. 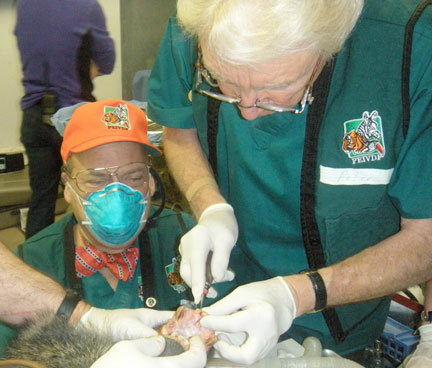 PEIVDF instructors and board members treated Oshia and Rex, two wolf hybrids, with multiple root canal therapies and two extractions. 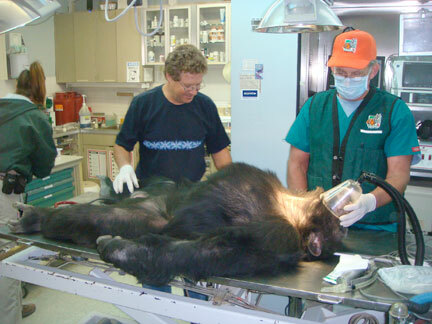 Three chimpanzees – Chuckles, Selina, and Willy B – received extractions, an exam, and a root canal therapy between them. 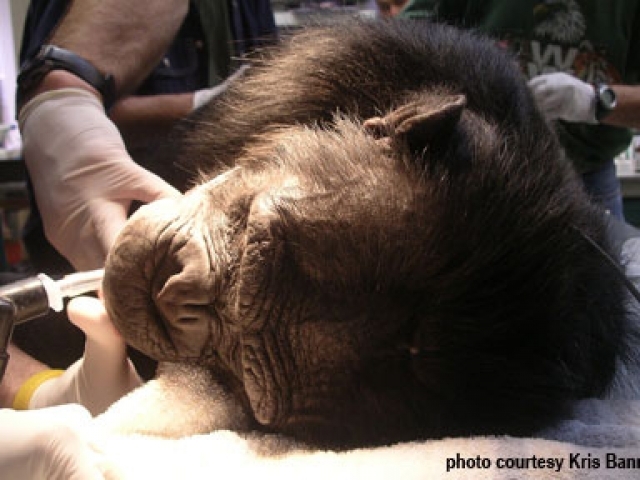 Two baboons – Chloe and Tippy – received root canal therapies and other endontic treatment. 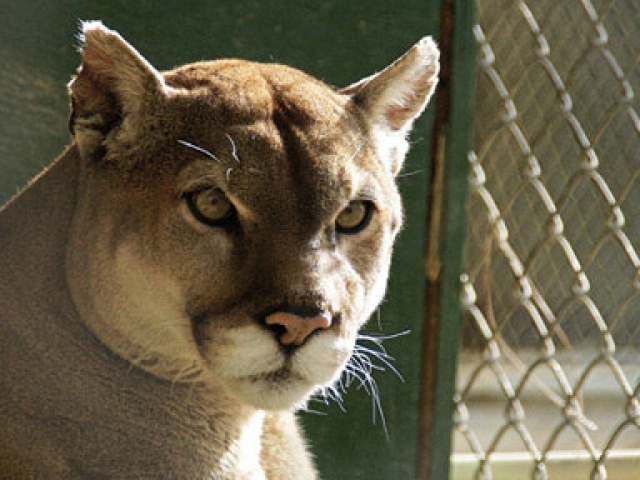 In December 2010, PEIVDF returned to the Wildlife Waystation in Sylmar, California for its fifth teaching mission to the facility. 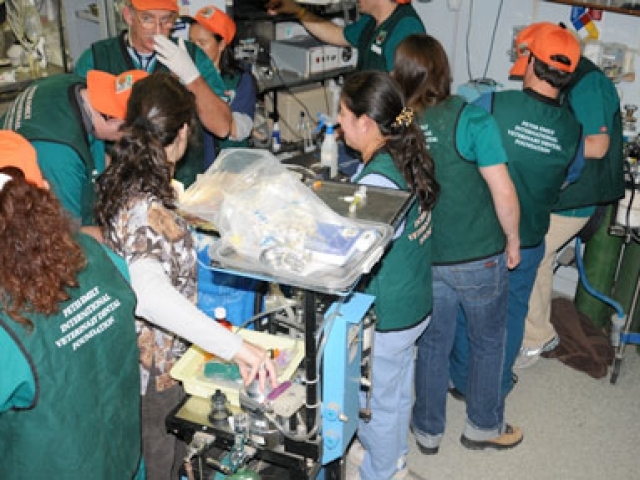 During the two-day mission, PEIVDF provided life-improving advanced veterinary care to eight residents of the sanctuary. 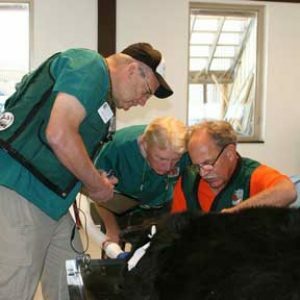 Four veterinarians joined PEIVDF instructors and board members as student practitioners – all past PEIVDF Tuition for Missions alumni. 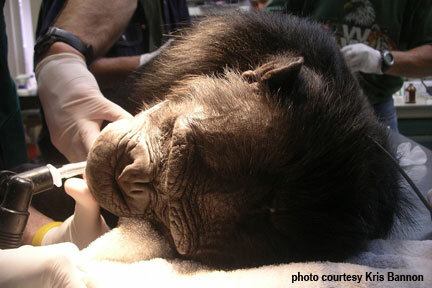 Chloe, a female baboon, needed several root canal therapies. 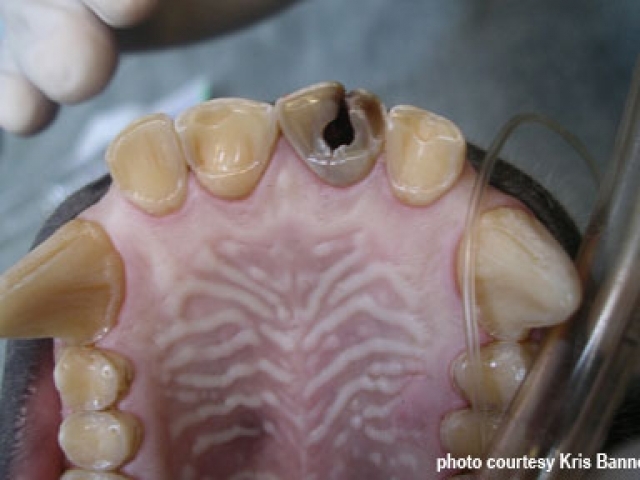 Wolf Juno received two root canal therapies, while wolf-hybrid Skagway required three root canal therapies and some extractions due to advanced periodontal disease leaving the teeth unsalvageable. 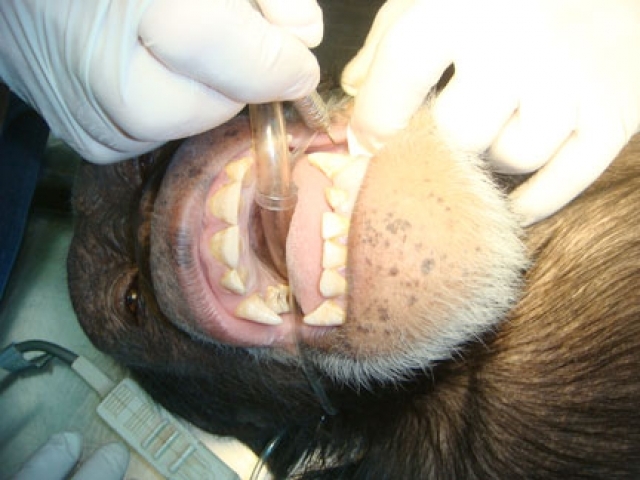 Three root canal therapies were performed on tiger Sheba, two for American Black Bear Kachina, and finally three for Chimpanzee Chuckles. 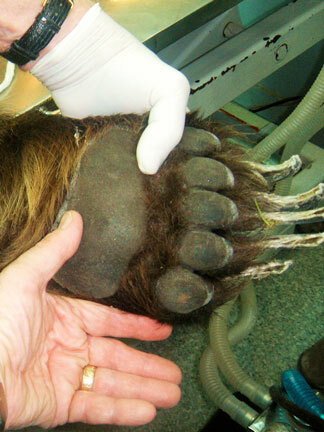 Prognosis is positive for all patients. 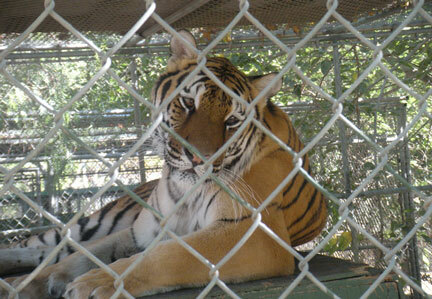 In November 2009, PEIVDF returned to the Wildlife Waystation in Sylmar, California. 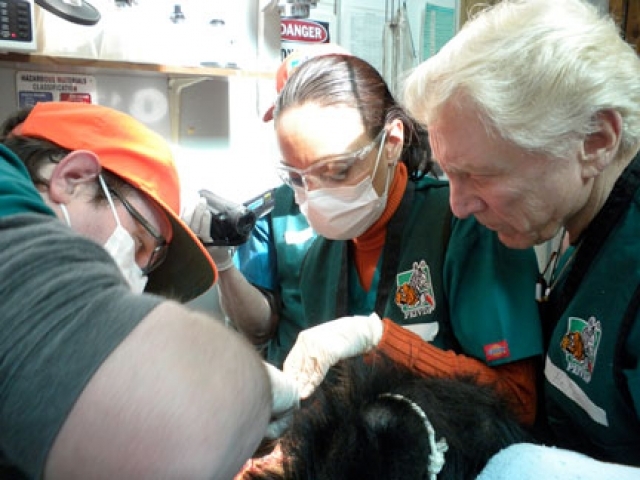 Holding its fourth teaching mission to the facility, PEIVDF provided life-improving advanced veterinary care to eight residents of the sanctuary. 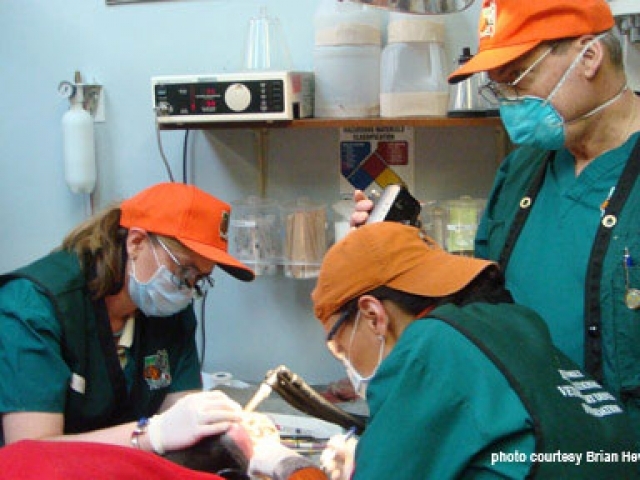 Three veterinarians, one dentist, and one veterinary technician joined PEIVDF instructors and board members as student practitioners – all past PEIVDF Tuition for Missions alumni. 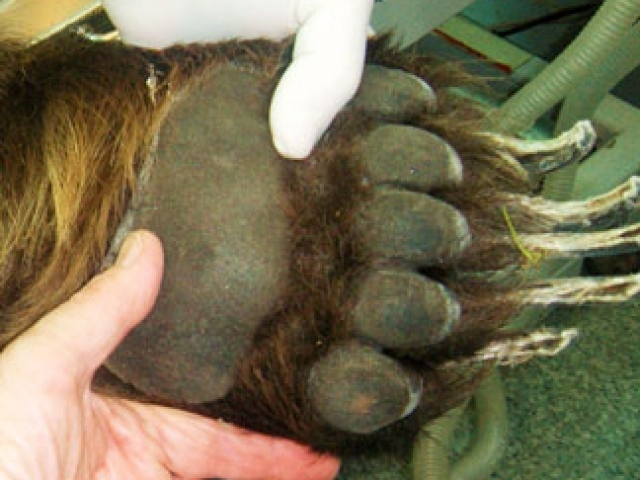 Ms. Montana, an American grizzly bear, received several root canals. 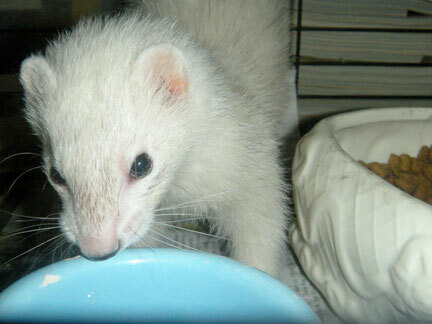 Ferrets Astrid and Emma needed only one root canal apiece. 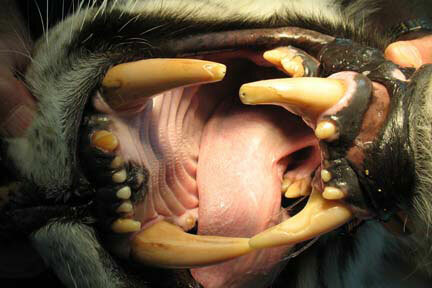 Normy the baboon had one incisor extracted and a battle wound in his groin repaired. 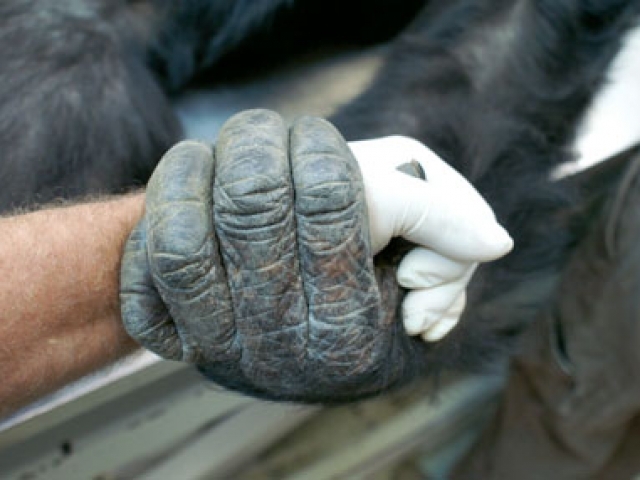 Billy and Maude, two chimpanzees, had an incisor root canal and extraction respectively, while Terry – chimpanzee number 3 – required three root canals. Lion Tiberius needed a few root canals, and finally, tiger Mungar needed one extraction. 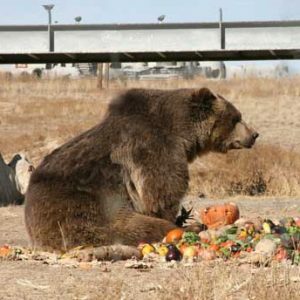 Ms. Montana is a sweet, 14 year old American Grizzly bear, who has resided at the facility since 1995, having been orphaned at only 9 months of age during a cold Montana winter. 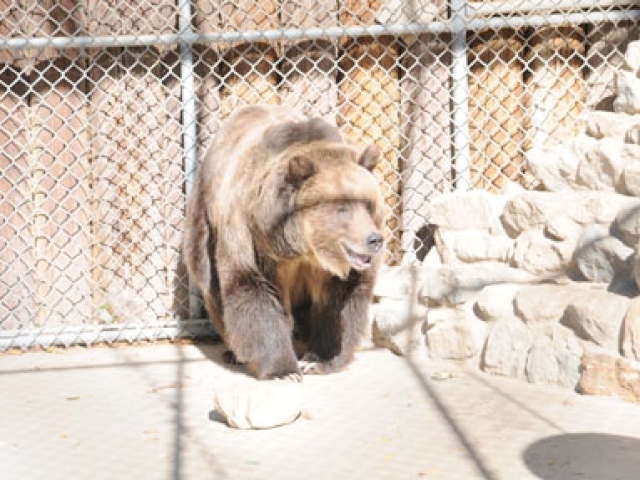 Ms. Montana shares a large enclosure with her sister, Miss America, equipped with a bear den, swimming pool, and plenty of toys. 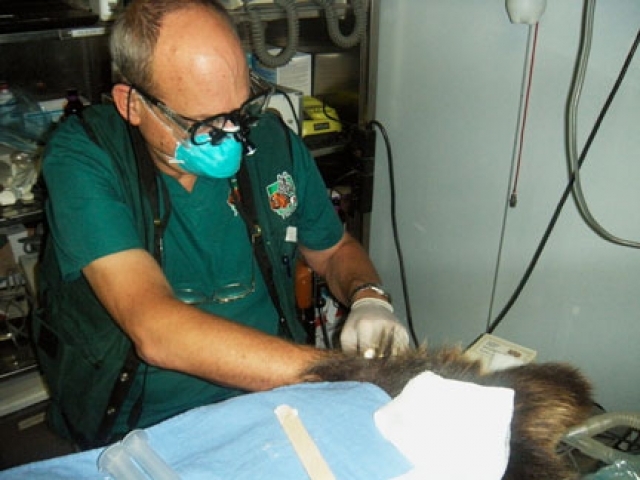 During the November mission, Ms. Montana needed 6 root canals and one extraction. 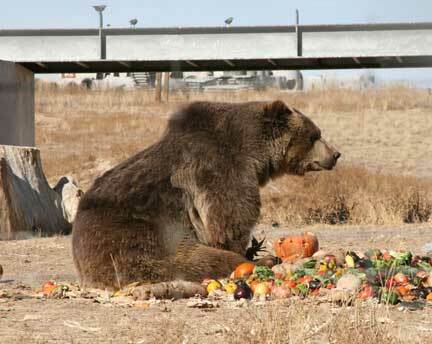 Sneaking too many sweets behind her keeper’s back, maybe! 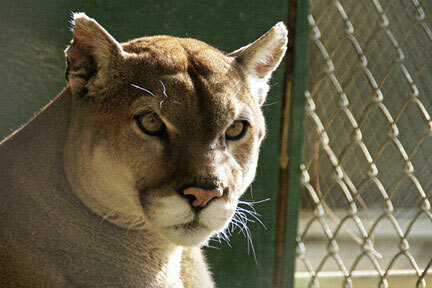 To read more about Ms. Montana, click HERE to be taken to her profile on the Wildlife Waystation website. 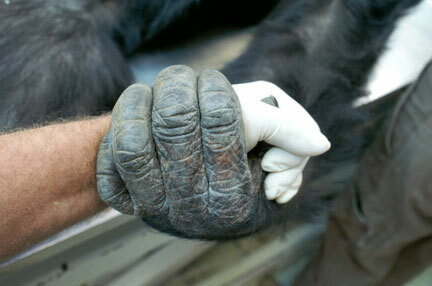 PEIVDF returned for a third mission to the Wildlife Waystation in March 2009 to work on some new cases. 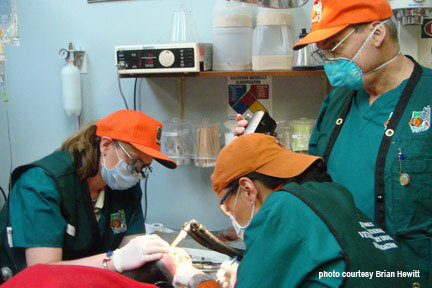 Four veterinarians, one DDS, and two vet techs joined PEIVDF Board members as mission workers. 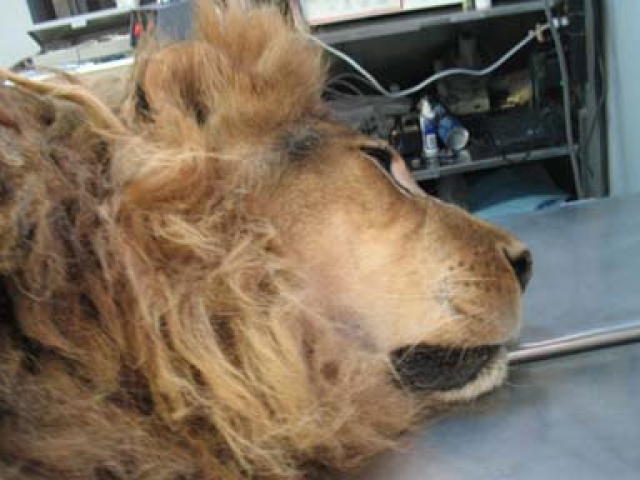 There were a total of 7 animals requiring treatment: one tiger, one lion, a puma, two wolves, and two bears. An inconvenient hailstorm made life interesting for Wildlife Waystation staff and PEIVDF mission workers, but despite all attempts by the weather to throw a monkey wrench into the weekend, the mission went very well. 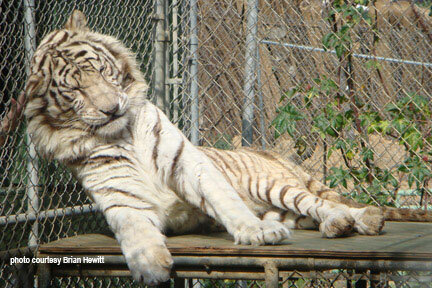 PEIVDF initially visited the Wildlife Waystation in Sylmar, California in May 2008, on an “unofficial” exploratory mission. 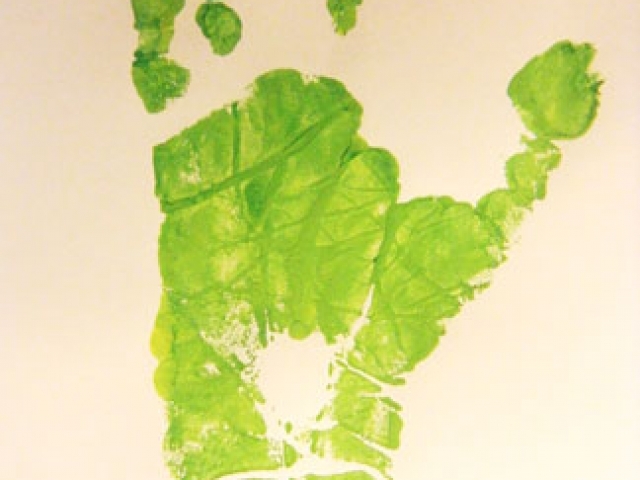 The foundation returned in November 2008 to follow up on some previous cases and to work on some new ones, as well. There were a total of 15 animals requiring treatment: two tigers, five lions, a leopard, puma, wolf, and two bears, as well as one bobcat, a hyena and Chuckles the chimpanzee. Needless to say, it was a busy weekend. 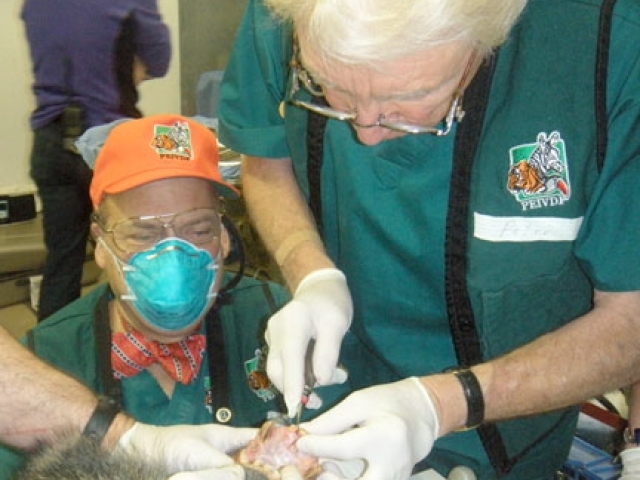 The first three Tuition for Mission workers joined PEIVDF board members Dr. Peter Emily and Dr. Steven Holmstrom and his dedicated staff of veterinarians and assistants, as well as Clarence Sitzman, DVM and Carol Breslin, DVM, both PEIVDF friends and volunteers. 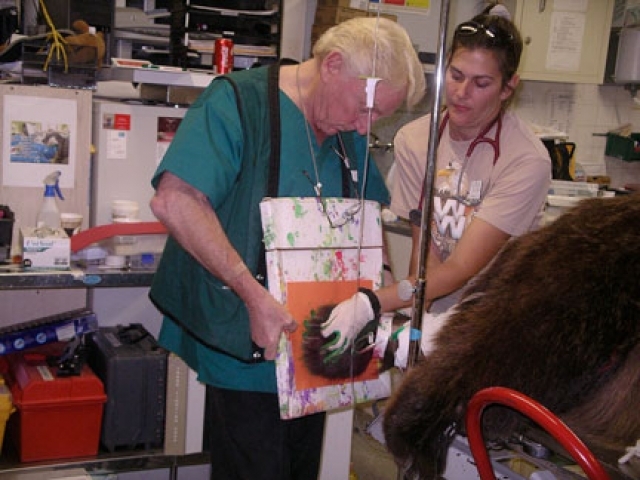 Tuition for Mission worker Kris Bannon, DVM from Santa Fe is a veterinary dentist from Santa Fe (www.vetdentistrynm.com). 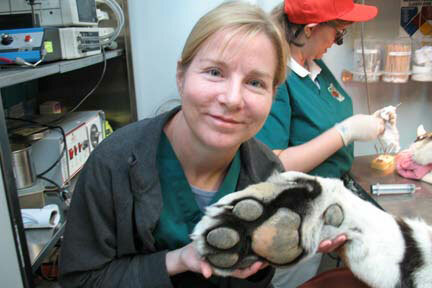 Christina Barbier, DVM is an associate veterinarian with Dessert Inn Animal Hospital in Las Vegas, NV. 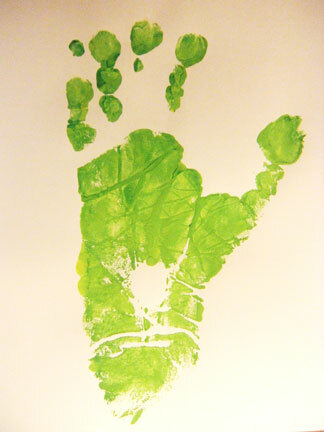 And Tina Brandon-Walters, DDS is a “human” dentist with a practice in Las Vegas, NV (www.brandonfamilydental.com).